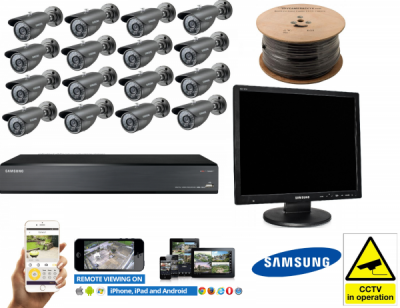 Everything you need for a complete CCTV Home installation! This monitor gives a very crisp, good quality picture with its LED panel and quality glass screen. Monitor is intended to be used for CCTV applications.